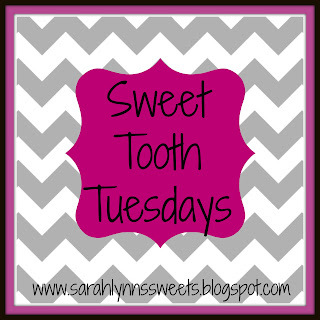 Welcome to week 2 of Sweet Tooth Tuesdays! I was thrilled with the first party last week, we had almost 40 posts linked up. Let's see if we can beat that this week. 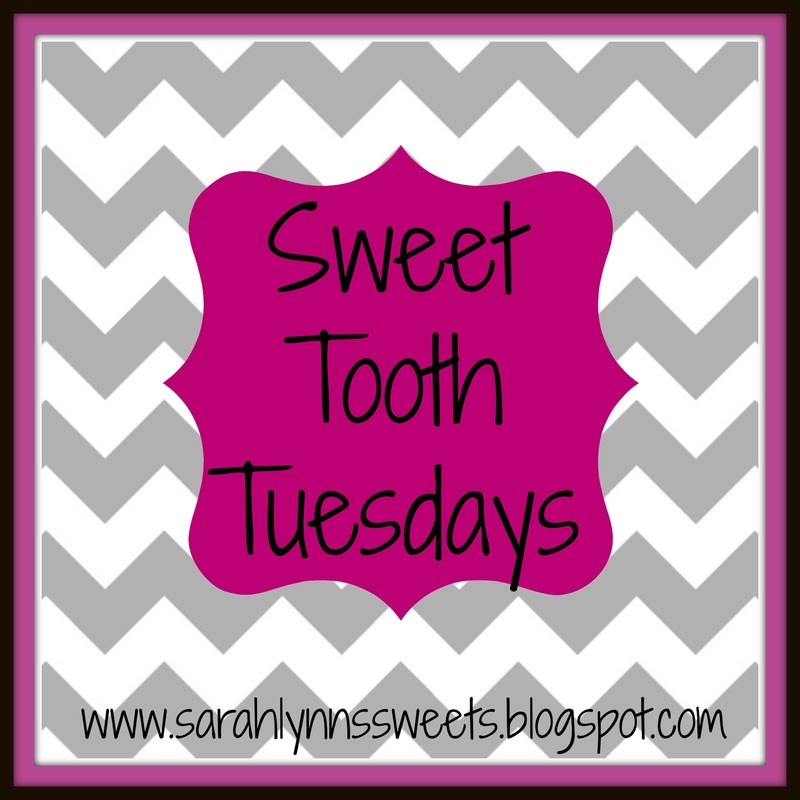 First up, I want to share a few of my favorite link-ups from last week. 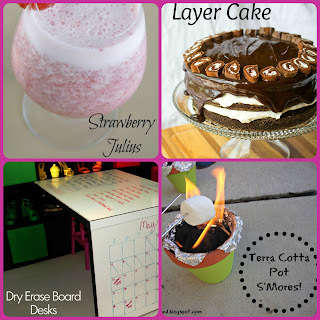 All the ideas were amazing, but here are some of the extra special projects and recipes that were found on the party. If you were featured, make sure and get a button to display on your site. Please make sure and follow me to get updates and see who is featured! 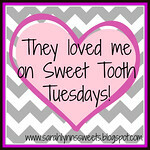 Each week I will share features on my social media sites (Twitter, Pinterest, and Facebook). These features will also be displayed in the following week's party. Again this week, I have Shauna as a co-host. Please welcome Shauna from Barefoot and Loving It. Link up and have fun checking out the other projects!